"Help Adelia restore the ruins of an ancient temple with an online video slot brought to you by Foxium and Microgaming and win up to 50,000 coins in a single spin." 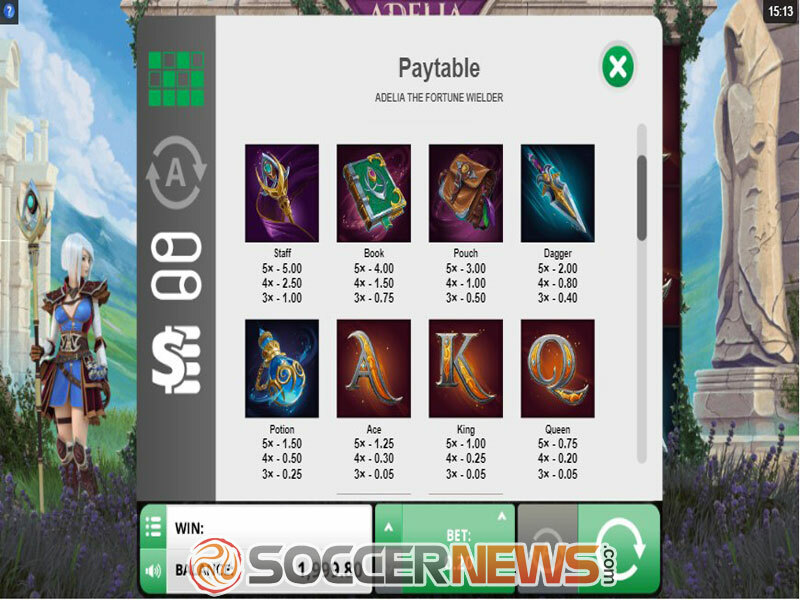 The video slot developed by Foxium and playing on the Microgaming-powered platform takes you to the the supernatural fantasy world with Adelia, a sorcerer's aprentice as its protagonist. Our hostess still learns the secrets of sorcery and she will keep you company during this adventure standing on the left-hand side of the reels as you spin them. The reels of Adelia: The Fortune Wielder are set within the ruins of an ancient temple and home to icons represented by sorcerer's staffs, books of spells, pouches, daggers and bottles of potion that award high-value payouts. The rest of position are covered by playing card symbols designed to match the overall appearance of the game. An engaging soundtrack adds to the atmosphere the game creates that will definitely keep you entertained for a long time. 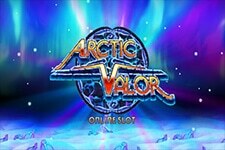 The slot boasts cartoon-like graphics and benefits from stacked and Multiplier Wilds, respins and free games with upgraded symbols and multipliers. Help Adelia by collecting coins and she will help you win bigger prizes by using her magic to upgrade your symbols and make them more valuable. 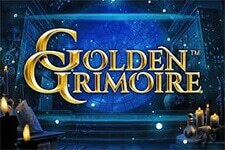 The video slot uses 5 reels and 20 fixed paylines. 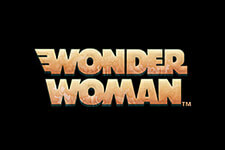 It is playable from $0.20 to $20 per spin, which may not be suitable for high-rollers but casual players will love this game that pays as long as you land matching symbols on a payline starting from the far left reel. You can press the Spin button each time to set the reels in motion or opt for automatic spins that will turn the reels for you. The game comes equipped with two Wilds both appearing in stacks. Apart from regular Wild, you can complete your winning combos with Multiplier Wild landing on the central reel exclusively. Multiplier Wild can reveal a multiplier between 2x and 5x and once it cover the middle reel entirely, the Adelia’s Fortune Respin feature is triggered with Wilds held in their positions and reels spinning as long as you win. 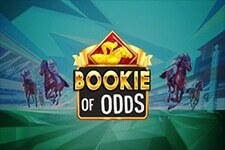 The biggest attraction of the game is the free spins feature triggered by 4 or more Adelia Scatters landing in stacks on the reels 2 and 4 only. Depending on the number of triggering Scatters, you can get 10, 20 or 30 free games during which coins appear on the reels. By collecting them, you will fill the Blue Green and Purple Chest to upgrade symbols and get multipliers between 3x and 5x. 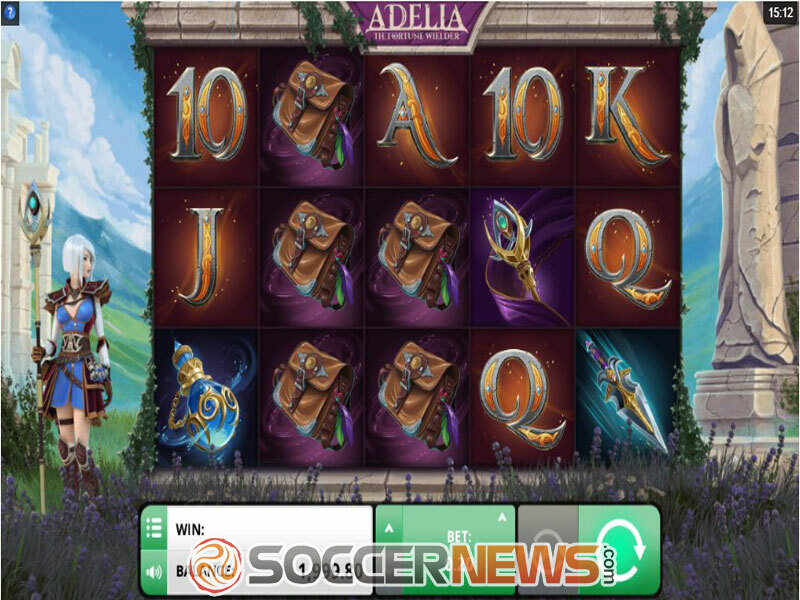 Visit any Microgaming-powered online casino and find Adelia: The Fortune Wielder. Choose a preferred bet value. 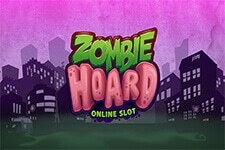 Win up to 30 free spins with multipliers increasing up to 5x. "If you have an adventurous spirit, join Adelia in her quest and she will use her magical powers to improve your odds of winning. 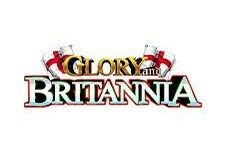 The game is pleasing to the eye and offers multiple opportunities to win thanks to bonus symbols and features providing players with an exciting and rewarding gaming experience. 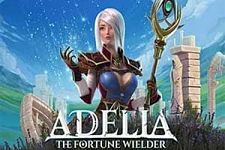 Give Adelia: The Fortune Wielder a spin or two and see for yourself."